Johnny MacKinnon might be on the verge of losing it all. The ice factory he married into, which he’s run for decades, is facing devastating OSHA fines following a mysterious accident and may have to close. The only hope for Johnny’s livelihood is that someone in the community saw something, but no one seems to be coming forward. He hasn’t spoken to his son Corran back in Scotland since Corran’s heroin addiction finally drove Johnny to the breaking point. And now, after a collapse on the factory floor, it appears Johnny may have a brain tumor. Johnny’s been ordered to take it easy, but in some ways, he thinks, what’s left to lose? This may be his last chance to bridge the gap with Corran—and to have any sort of relationship with the baby granddaughter he’s never met. Witty and heartbreaking by turns, The Ice House is a vibrant portrait of multifaceted, exquisitely human characters that readers will not soon forget. 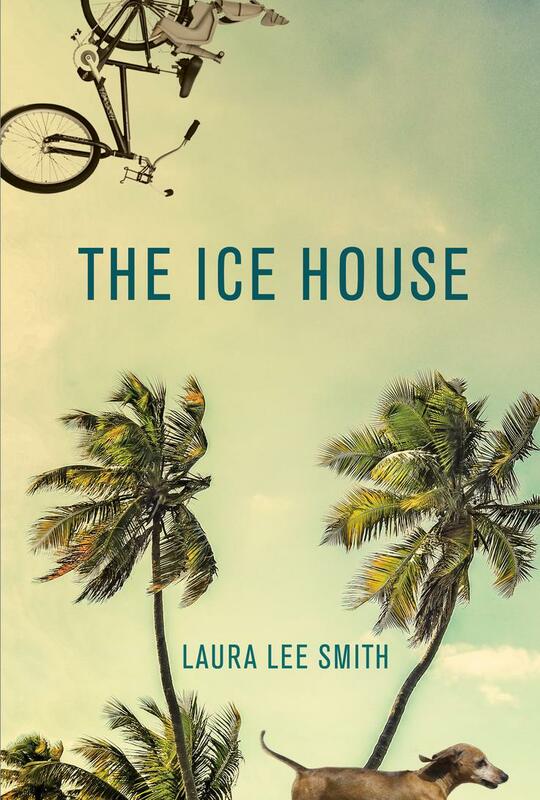 Laura Lee Smith is the author of two novels: The Ice House and Heart of Palm, both from Grove Press. Her short fiction was selected by guest editor T.C. Boyle for inclusion in Best American Short Stories 2015 and by guest editor Amy Hempel for inclusion in New Stories from the South: The Year’s Best, 2010. 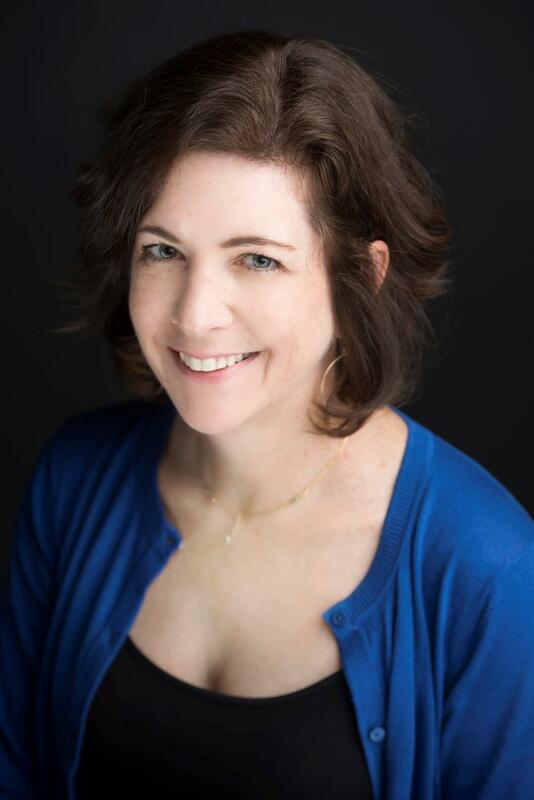 Her work has also appeared in New England Review, The Florida Review, Natural Bridge, Bayou, and other journals, and she is a frequent contributor to Swamp Radio. She works as an advertising copywriter.